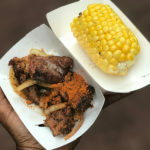 NY AFRICAN RESTAURANT WEEK 2019: STAY TUNED! 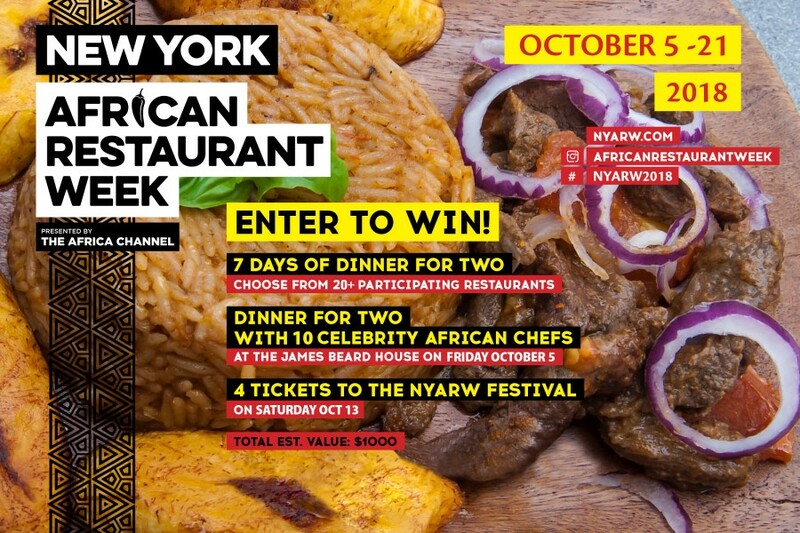 NYARW is Supporting Culture and NYC Businesses. 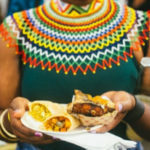 Come and celebrate the best of African/African-inspired cuisine and culture. Enjoy special discounted menus at various participating restaurants. 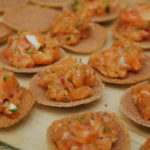 Food festival, chef-hosted dinners, cooking classes and lots more. Visit any of the participating restaurants and share picture of food on Instagram or Facebook. 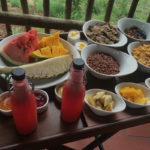 Come and celebrate the best of African/African-inspired cuisine and culture. 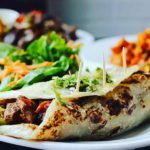 From October 5 – 21 2018 in NYC enjoy special discounted menus at various participating restaurants. 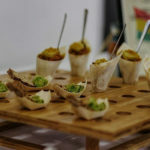 Food festival, chef-hosted dinners, cooking classes and lots more. Sign-up to our free newsletter.